President Mamnoon Hussain on Tuesday said it was his earnest desire to see Balochistan more developed than the other provinces and he was sure that its people would excel in all fields in near future. 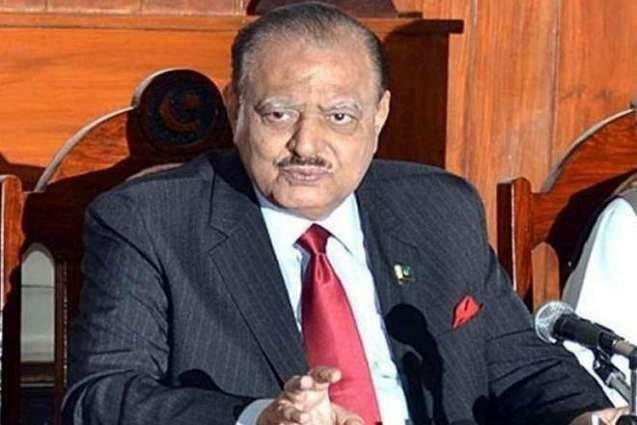 QUETTA, (UrduPoint / Pakistan Point News - 3rd Apr, 2018 ) :President Mamnoon Hussain on Tuesday said it was his earnest desire to see Balochistan more developed than the other provinces and he was sure that its people would excel in all fields in near future. 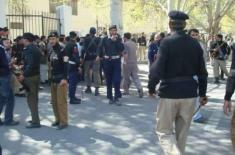 The president was speaking to provincial ministers and members of the Balochistan Assembly here at the Governor House. Balochistan Governor Muhammad Khan Achakzai and Chief Minister Abdul Qadoos Bizenjo were also present. President Mamnoon said there was a need to develop new cities in Balochistan with the purpose to provide maximum facilities to the people. He said maximum funds and efforts should be utilized for promotion of education in the province. 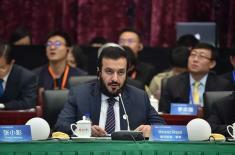 The China Pakistan Economic Corridor(CPEC) project, he said, was a golden opportunity for Balochistan. The youth belonging to the province could get prominent status in the CPEC by getting education in the fields of science and technology. The president said the importance of CPEC could be gauged from the fact that a lot of other countries were desirious of participating in the mega project, which was not only beneficial for Pakistan but also for the entire region. He said that it was before the brave people of Balochistan that foreign hands were involved in creating disturbance in the province but all conspiracies had been fizzled out. 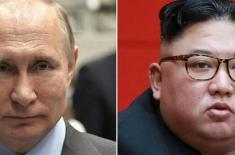 Putin, Kim Conclude Talks in Vladivostok, Summit L ..
Coke Studio sensation Sara Haider receives Charles ..
Police prime job is to provide protection to peopl ..
WAM participates in &#039;Belt and Road News Netwo ..